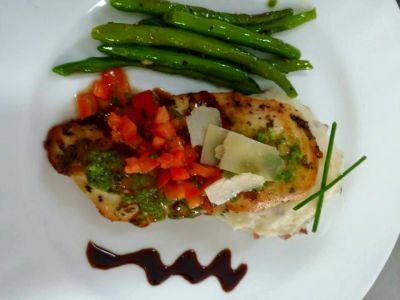 Gaston's Culinary Services always strive to use the freshest ingredients for our events. 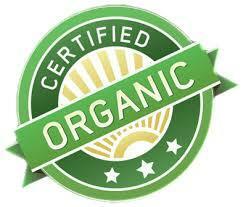 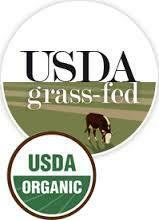 We have now partnered with a local business, Olivor Heritage Farms to offer our clients the FARM FRESH EXPERIENCE. 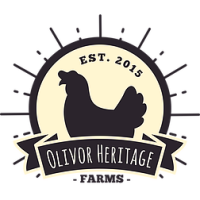 Olivor Heritage Farms will supply fresh from the farm Heritage Non GMO organic poultry, grass-fed beef, heritage nitrate free pork, lamb and other meats as well as wild caught seafood such as fresh shrimp and salmon.